The F80Z meets all Australian and international safety and compliance standards and comes with a remote control. Operate from the floor, or mount via the included hanging bracket and watch the fog cascade down. Includes a full tank of juice to keep the smoke and fog pumping right thru your special event. 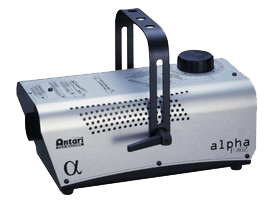 The workhorse model of the second generation of the Antari Z range of fog machines. A 1000w heater pushes out 285m3 (approx. 10,000 cubic feet) of smoke effect per minute. That matches many larger machines, and the relatively compact size of the unit allows its use on trussing even in smaller spaces, or as a floor mounted device, It's set for DMX or with the included remote control. includes a full tank of smoke fluid with hire. 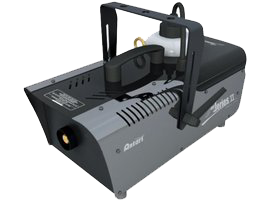 With 3000w of heater power, the W530 Fogger is the heavyweight of the smoke machine range. It’s output and range of features offer what is most demanded from professionals working for very large venues, outdoor events, movie production and other heavy-duty applications. 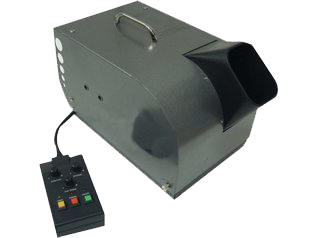 Our Z10 bubble machine is a professional product built to last and survive hard working Australian conditions. A large 1L tank and double bubble wheel ensures maximum bubble output for the longest time possible. When coupled with a quality professional bubble fluid which we supply with your hire, the bubble output reaches several thousands per minute with long lasting hang times. Ideal for parties, weddings, schools, play rooms, clubs, anywhere really! Especially when kids are around - bubbles keep them amused for hours! This 4 foot metre long UV tube makes everything white glow in the dark. A superb effect for entrance ways, the dance floor, ambient zones or anywhere this unique ultraviolet look is required. 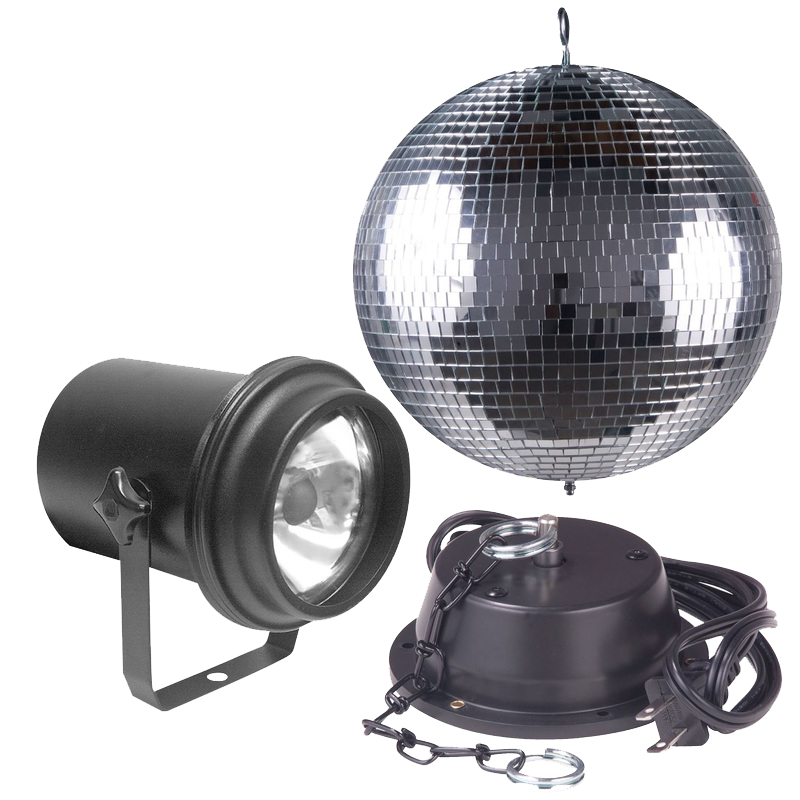 Also includes with batten holder with 240v plug fitted, simply hang and plug in. 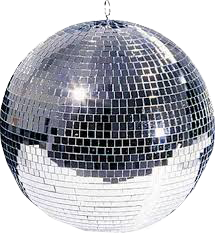 The Package consists of a 16" Mirror ball, Slow rotating motor and pin spot make use this complete Retro party effect. Great addition for old time parties, reunions, weddings or just something a little different.